The Quarter Note Club presents the 1st Annual Jammin’ in the ‘Gee. Located at the Oklahoma Music Hall of Fame on Saturday, April 6th from 5 to 10pm. 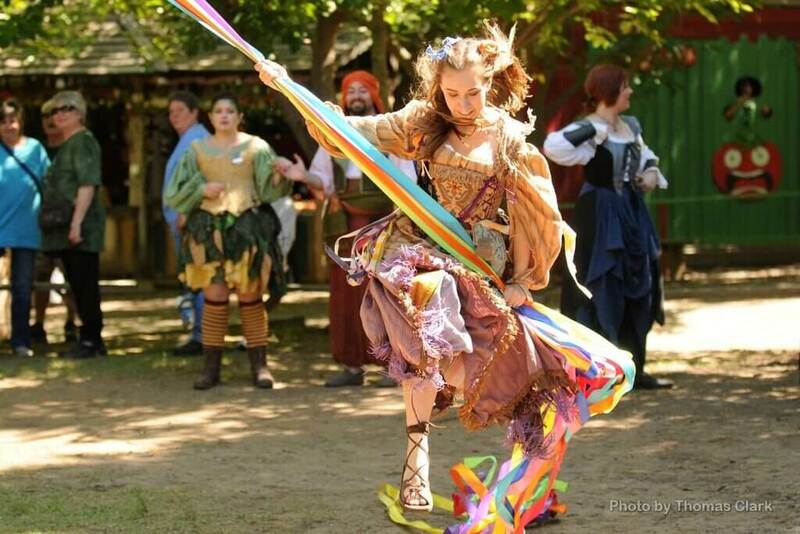 Ticket cost is $5 per person. This will allow you to come and go. 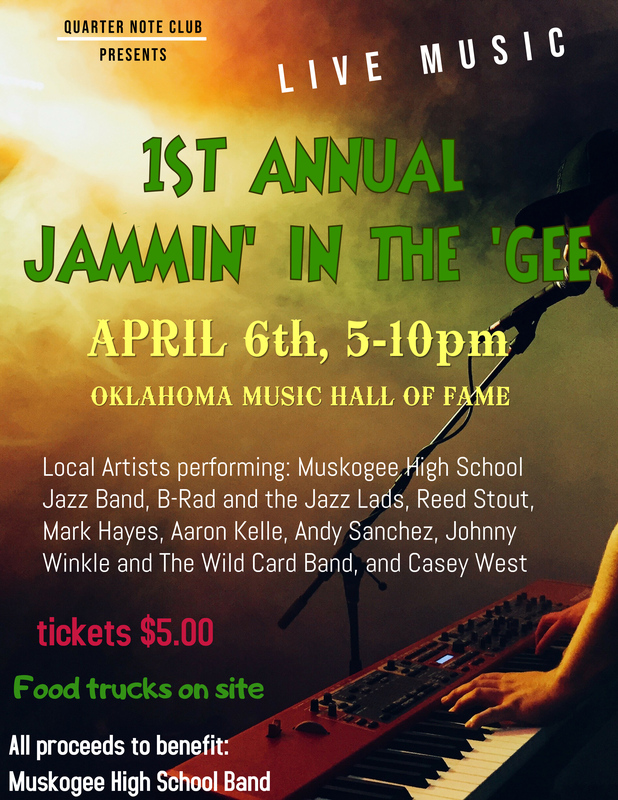 Local artists performing-Muskogee High School Jazz Band, B-Rad and the Jazz Lads, Reed Stout, Marks Hayes, Aaron Kelle, Andy Sanchez, Johnny Winkle and The Wild Card Band and Casey West. Food trucks will be on site. All proceeds to benefit The Pride of Muskogee Band.